On today's episode I'm talking with photographer and business strategist Jasmine Star. She has built a successful company helping entrepreneurs build their brand, market on social media, and achieve their biggest dreams. She found her own success by defining what that meant for herself and having the audacity to dream big! Grab some inspiration from our conversation. Great content love it. Was inspired by having my heart on my sleeve. I come from the corporate ex world, and have spent years teaching myself the opposite. But I'm inspired to reverse this to give the most in my coaching business. Please keep pouring great content into us!! THANK YOU Rachel! cuando miro una mujer que se esfuerzan por la manera más fácil que aprendido ella para mí es una estrella que brilla en mi vida no lo holvido ésas palabras que riman consonante que brilla como una estrella no hay palabras para expresar cuanto ha crecido en mi vida te recuerdo para todos los que se esfuerzan no lo holvido para mí está mujer es una estrella.abel hernandez jardines. As someone just stating a business, I found this extremely helpful. I definitely feel inspired to put myself out there "Wear my heart on the outside", and dive into socila media!! I listened to Jasmine Star on the Ed Mylett show so it was great listening to her wisdom here. 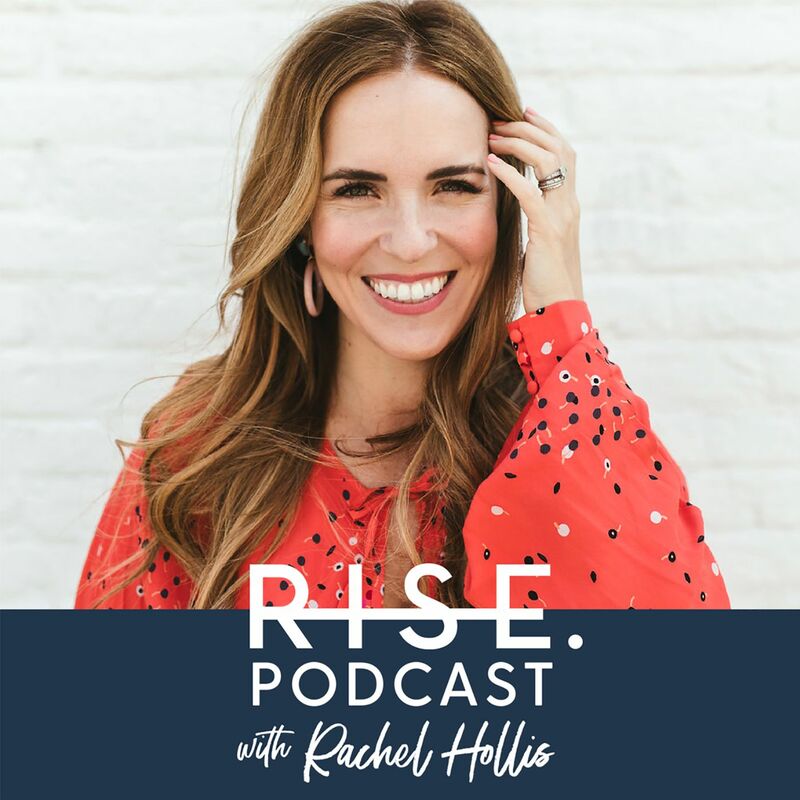 I love all things Rachel Hollis but this interview at times felt like Jasmine was interviewing her, and she had to wait and silently listen to Rachel's experiences, and she was cut off aswell which was a little distracting. But overall I took away some great tips and their combined knowledge is amazing. in regards to the Facebook / instagram thing .....in my particular case, I'm having a hard time figuring instagram out. so I look to Facebook a little more..